Available as 8 x 12 or 12 x 18. Can be cropped to 11 x 14, 11 x 17, 13 x 19, 16 x 20, 18 x 24, or 24 x 32 (original image 1.5 W/H ratio; 12MP, RAW format, stock no 8869). 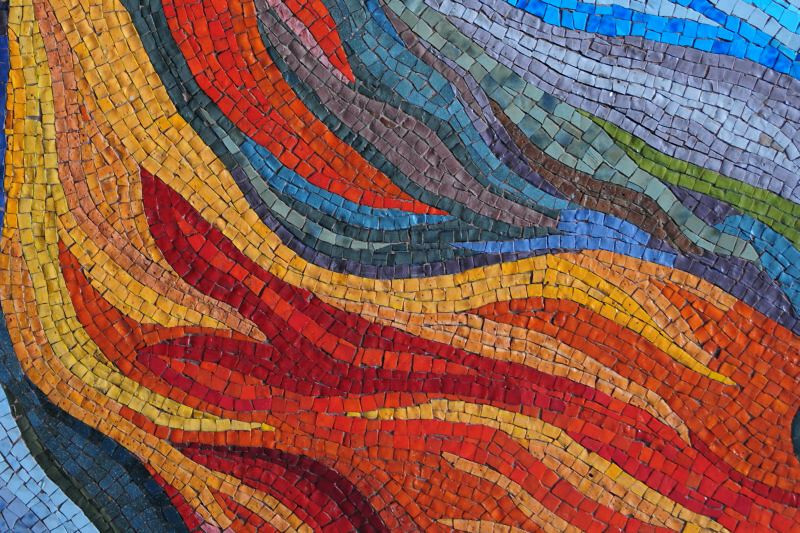 This mosaic is a detail from a larger work created by muralist Rosendo Soto in Mexico City in 1968.